(SPOT.ph) Sundays are a glorious thing. Apart from getting the license to slack off and binge-watch on Netflix, it also means setting your anti-snooze machine off, even only for a day. Sleeping in and missing breakfast won’t be an issue anymore thanks to the godsent invention of brunch. And you know what they say: Brunch is breakfast without an alarm clock. Brunch—a portmanteau of breakfast and lunch—is more than just a meal, it’s an essential Sunday activity. 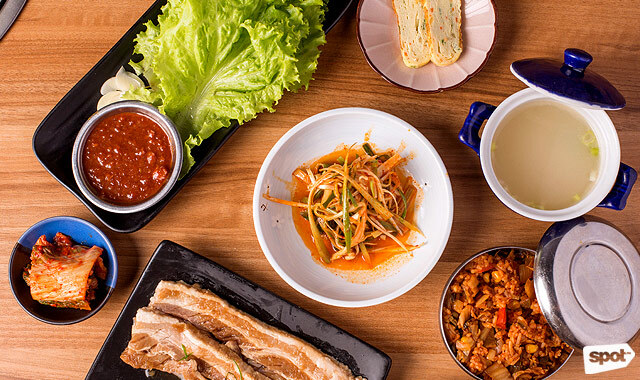 We’ve narrowed down the best places for you to try on Sundays when you just can’t be bothered to wake up early. 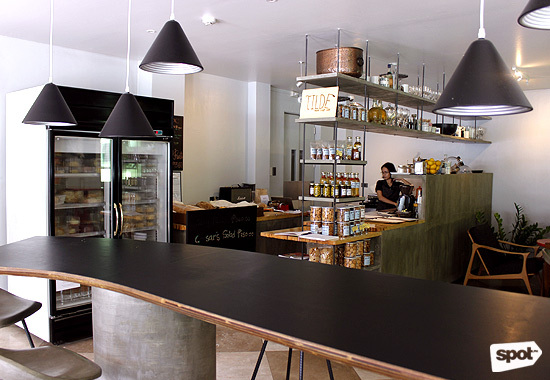 From the makers of Gino’s Brick Oven Pizza comes a cheerful little nook along Katipunan Avenue—Tyler’s Café. 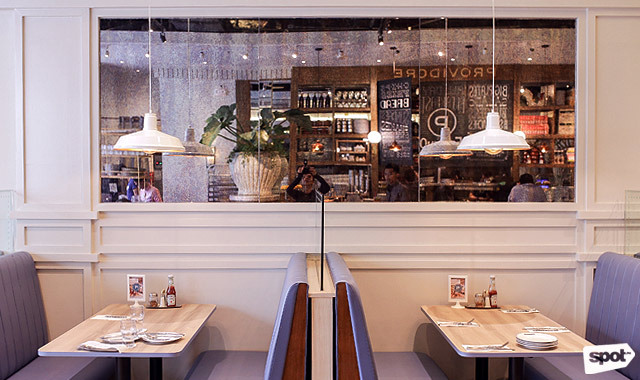 Perfect for lazy Sunday brunches, the café is a haven of hearty comfort food. 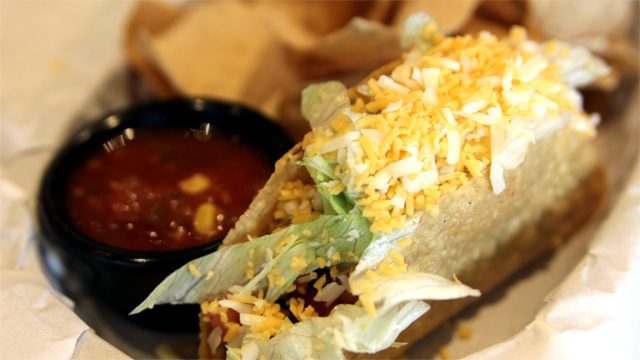 This brunch destination has become an instant favorite among students from nearby universities and families who live in the area. Meanwhile, the floor-to-ceiling windows are sure to wake up the sleepyhead in anyone. Many people go to La Maripili for their light and crispy churros, but this restaurant is also popular for their generous dishes perfect for brunch. Choose from savory crepes, to gourmet pasta and sandwiches; it seems La Maripili has everything that can satisfy your late-morning cravings. On the other hand, their second branch at Ayala Malls The 30th is just as charming as the one in Alabang, with immaculate white accent panels and wooden tables and chairs. La Maripili has branches at G/F ATC Corporate Center, Alabang, Muntinlupa City; and G/F Ayala Malls The 30th, Meralco Avenue, Ugong, Pasig City. Delimondo, which is known for their cult-favorite corned beef, has taken their game up a notch by building a brick-and-mortar store that also doubles as an elegant brunch spot. This is the ideal place to take your mom or favorite tita out for a Sunday brunch fix; the café’s monochromatic interiors will calm anyone’s cranky morning mood and the food is downright delicious. Balikbayan relatives or friends can also do a bit of pasalubong shopping here! Delimondo Store and Café is at JAKA Center, Urban Avenue corner Chino Roces Avenue, Makati City. 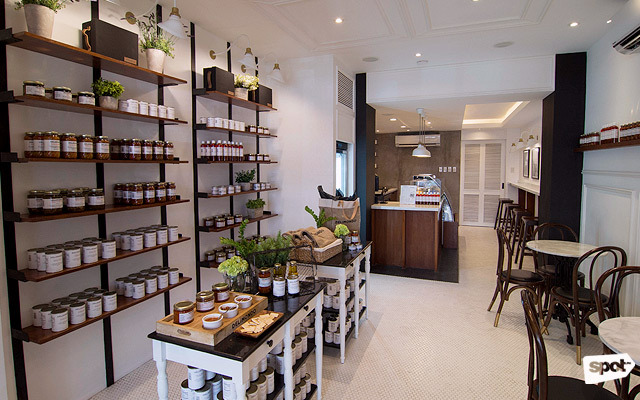 There aren’t a lot of places in Manila where you can buy excellent artisanal bread. Tilde Hand Craft Café has probably mastered the art of bread-making, offering a wide variety of this glorious carb, from gluten-free sourdough to extra crunchy baguettes. Slather a knob of butter and a scoop of their homemade marmalade onto your slice for a more worthwhile weekend brunch experience. Their quirky, mismatched furniture will also boost anyone’s sluggish mood! Tilde Hand Craft Café is at 5417 G/F EWC Building, Matilde Street, Poblacion, Makati City. Opened in 2016, Bean & Yolk was inspired by the relaxed cafés in Australia. 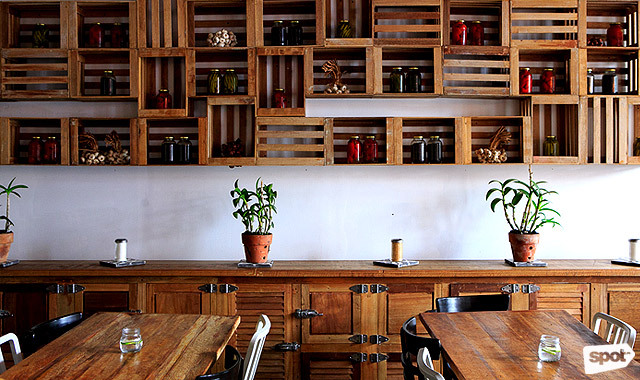 The Poblacion café is a feast for the eyes with their warm-colored wood furniture, touches of leafy green plants, and plain gray walls. Founders Patricia and Chukoy Jorolan boast their “simple” menu which maximizes one of the most basic cooking ingredients—the egg. What’s brunch without this superstar element? 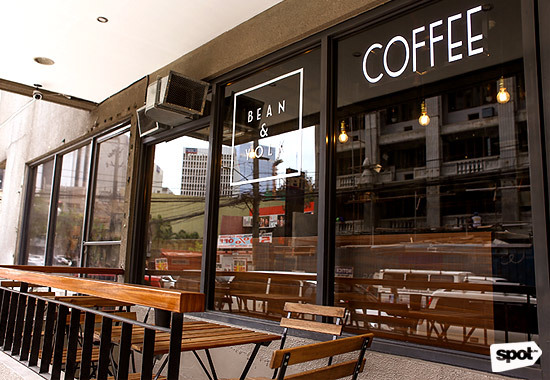 Bean & Yolk is at G/F Bel-Air Soho Suites, Polaris Street, Bel-Air, Makati City. 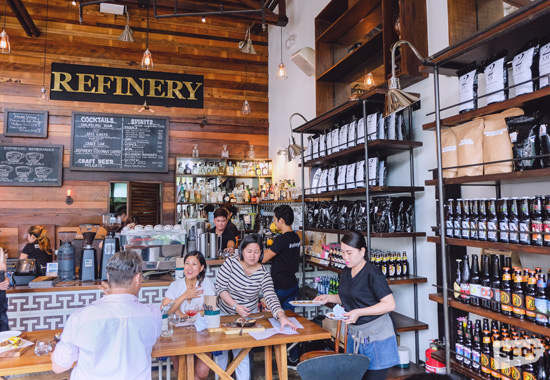 Head over to Refinery for a mature brunch date with your fellow brunch addict. There’s an age-old maxim that goes, “Brunch without Prosecco is just a sad, late breakfast.” Well, that couldn’t be any truer so grab a classic mimosa to pair with your eggs benedict! This tried-and-tested brunch joint offers an extensive day-to-night menu. 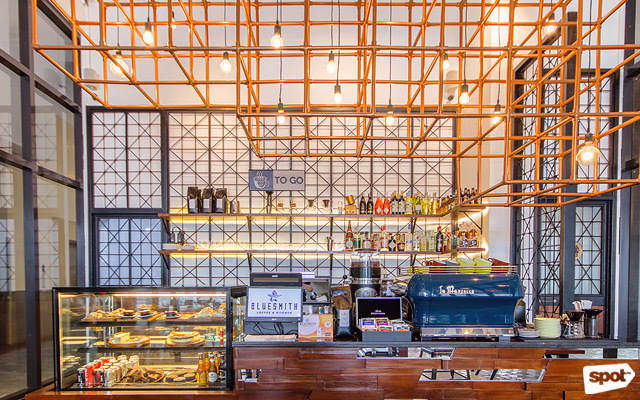 You're in for filling breakfasts and bold craft cocktails and coffees here. Refinery has branches at G/F Promenade Mall, Greenhills, San Juan City; and G/F Joya Lofts and Towers, Rockwell, Makati City. 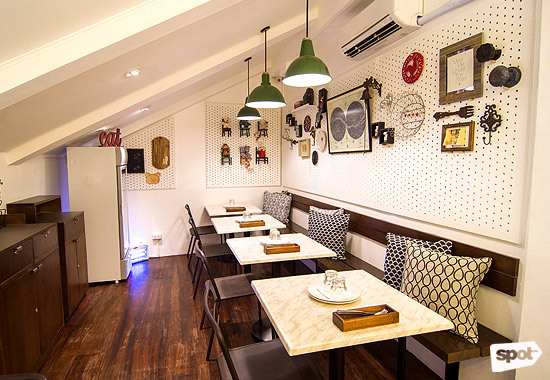 If you’re looking for a quirky and low-key brunch place minus the busy city crowd, try Little Bear Diner in Kapitolyo. This neighborhood joint has a collection of cute trinkets glued to the wall and a big red “eat” sign up front. Their grilled cheese sandwiches are to-die-for that they filed their cheesy selections under a separate menu called “Melt Collective." Although they open at noon on weekends, Little Bear Diner starts their day at 5:30 p.m. on weekdays. Just make sure to check their daily schedule on their Facebook page before you visit. No brunch is complete without coffee, and Bluesmith Coffee’s no-frills espresso beverages may just be what you’re looking for. 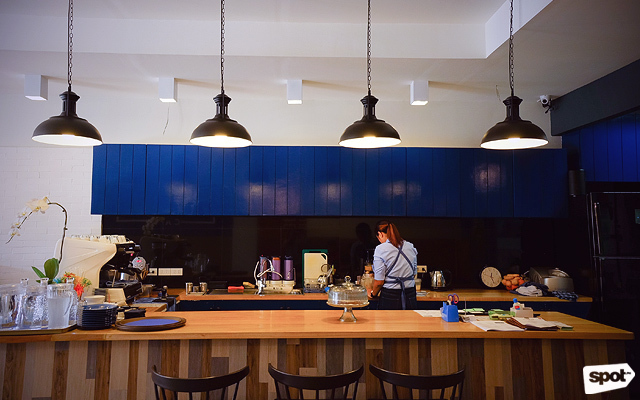 Their bright and spacious café works best for big families and groups. Here, the food menu is kept simple, sticking to all-time classic meals like waffles, sandwiches, and pasta. Bluesmith Coffee has branches at MJ Plaza, 2310 Chino Roces Avenue, Magallanes, Makati City; and 2/F Ayala Malls The 30th, Meralco Avenue, Ugong, Pasig City. Hidden right beside the busy thoroughfare of E. Rodriguez Avenue in Quezon City, Little Owl will be your refuge if you want some alone time. The café’s soothing atmosphere and minimalist design will encourage you to finish that book you’ve been wanting to read. While you’re at it, don’t forget to sample their all-day brunch specials. Little Owl is at 65 Broadway Avenue, New Manila, Quezon City. 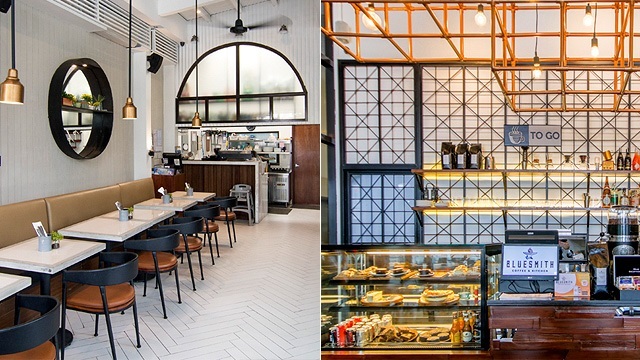 Providore will make you feel at home with its simple and unpretentious dishes. Sample their zucchini fries or avocado toasties for a healthy treat! Meanwhile, they also offer an assortment of freshly baked bread on the counter for you to have to-go. 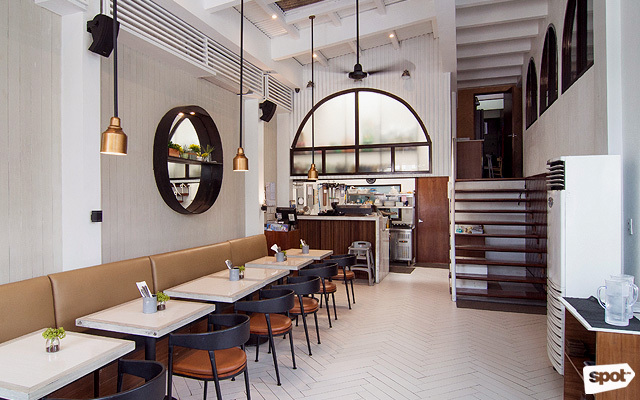 This is just the right brunch destination for a quiet get-together with friends. We suggest you visit on a Sunday as this Western-Filipino restaurant’s rustic interiors and friendly staff will make you unwind and forget that it’s another Monday the next morning.